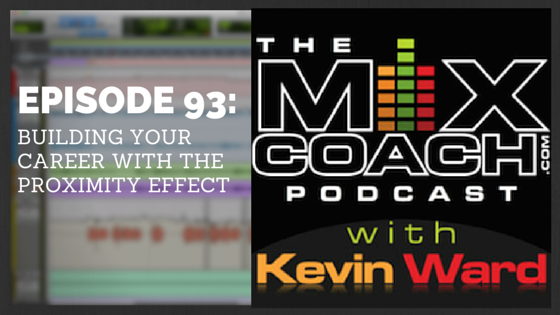 On this episode of the podcast Kevin discuses the “Proximity Effect”… and no, it’s not about microphones or microphone placement. This kind of proximity effect has to do with your location or “proximity” to the industry, and how to use it to your advantage. Check out this episode to learn what the proximity effect is, and why you need to know about it!